Deepen your sense of the past at sights like Uncle Tom's Trail and Beaver Ponds Loop Trail. Spend the 5th (Thu) exploring nature at Yellowstone National Park. 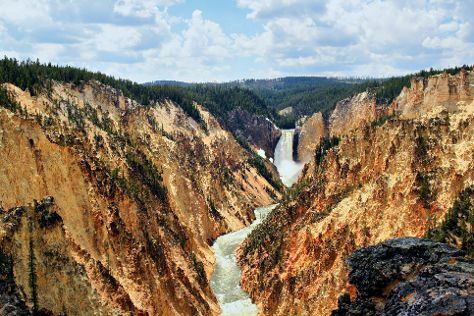 The adventure continues: take in breathtaking views at Grand Canyon of the Yellowstone, tour the pleasant surroundings at Artist Point, take in the natural beauty of Old Faithful, and steep yourself in history at Fort Yellowstone Historic District. To find more things to do, photos, and tourist information, use the Yellowstone National Park day trip website . September in Yellowstone National Park sees daily highs of 60°F and lows of 33°F at night. Finish up your sightseeing early on the 8th (Sun) so you can travel back home.